As we know, biltong is one of South Africa’s most loved snacks. However, the local snack is moving away from being an on-the-go nibble, to a more respected ingredient in the culinary world. This local food is now being featured in many food recipes in top restaurants and cookbooks. 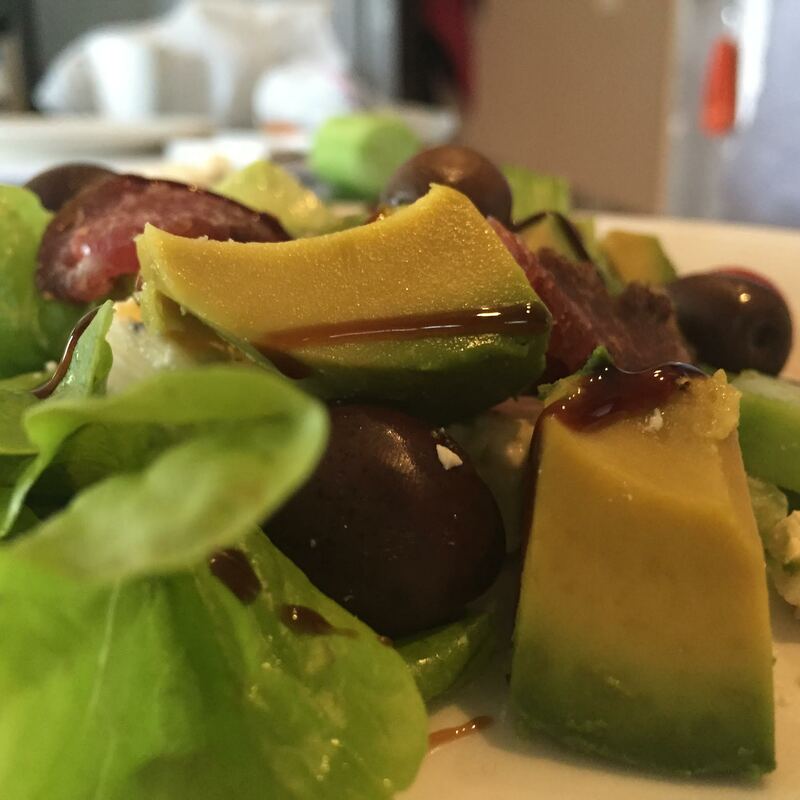 If you are looking to add a bit of flavour to your basic salad, here is a quick, simple and tasty recipe you need to try. Rinse your tomatoes, lettuce and cucumber under cold water and place to the side. Peel the cucumber and then proceed by cutting it into small cubes. Once the cucumber has been cubed, chop up the lettuce and cut the feta into smaller pieces and cut the cocktail tomatoes in half (this is optional, you can leave the tomatoes whole). 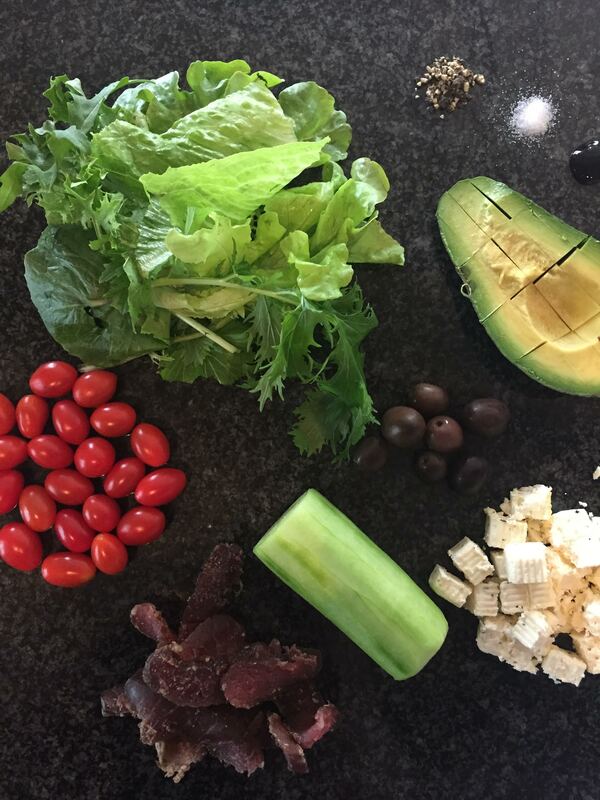 Place your chopped cucumbers, lettuce, tomatoes, feta and olives into a bowl. Mix everything together and place in the fridge to cool for 5 -10 mins. 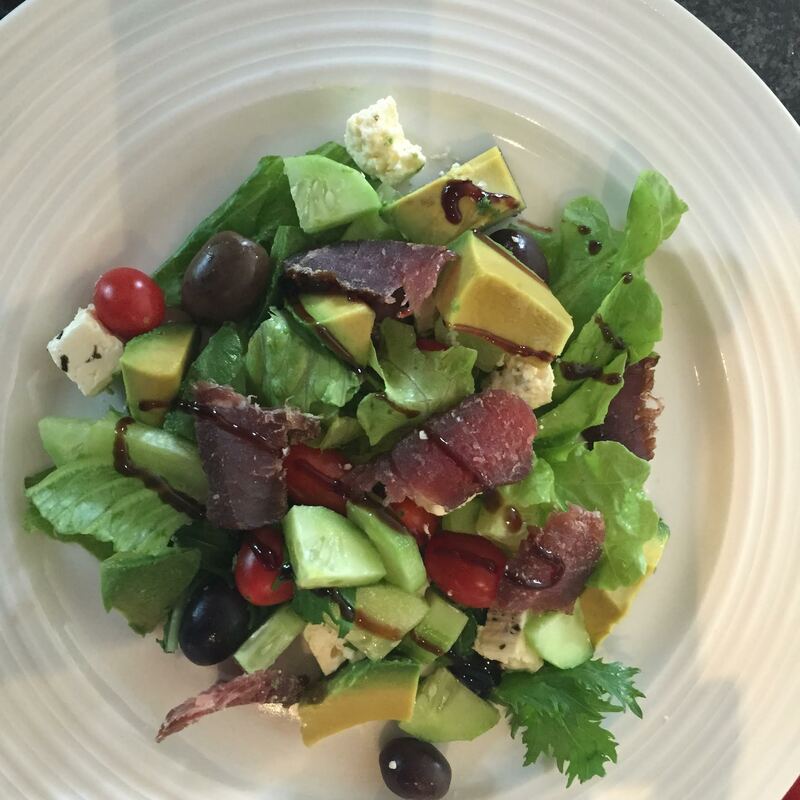 Once cooled, add the thinly sliced biltong in to the salad and toss. When ready, add a dash of olive oil and balsamic vinegar or salad dressing and enjoy. If you have any awesome recipes with biltong that you would like to share? Pop us a line below and we could feature it on the website.